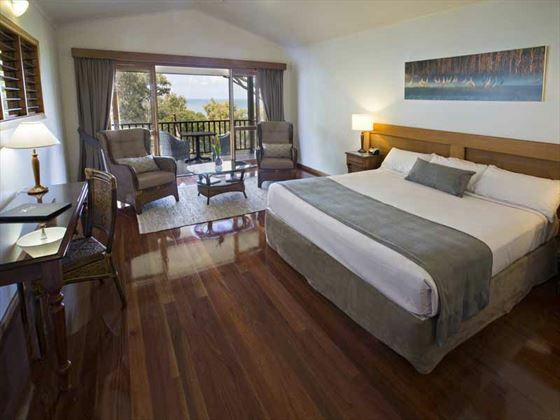 Designed to blend in with nature, the resort’s bungalows and suites are the perfect choice if you’d like to enjoy the natural experience in Australia. 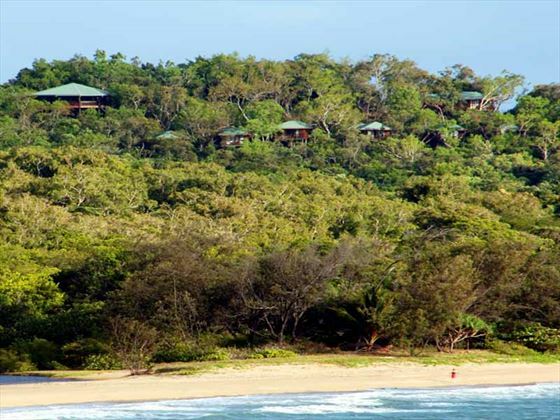 The resort offers a number of eco-tourism activities including nature walks, bird watching and star gazing, all free for guests. 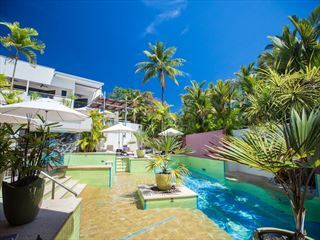 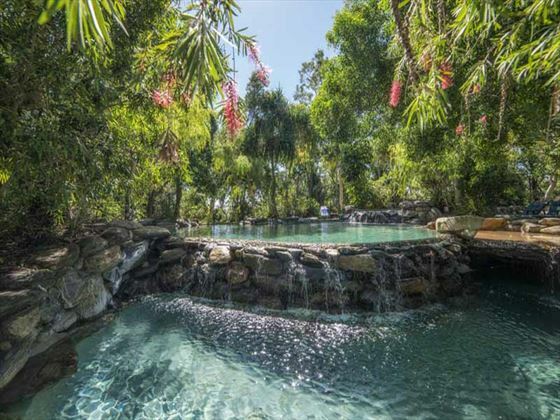 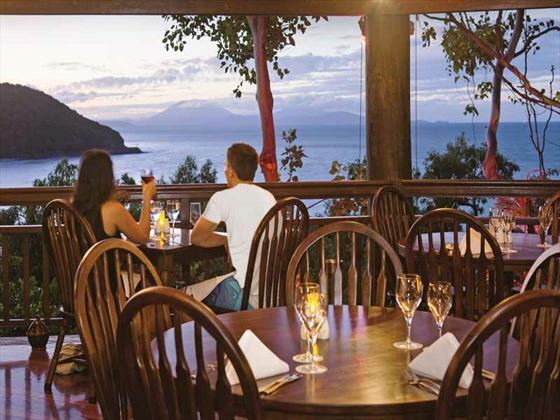 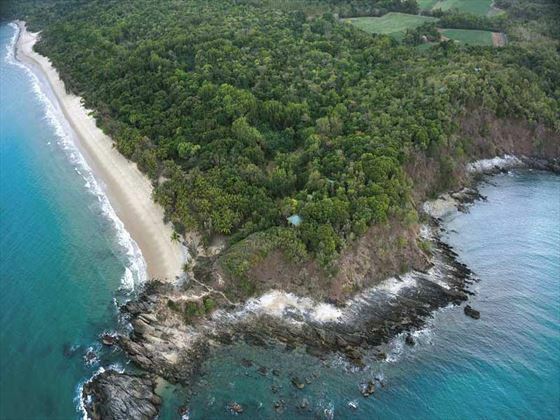 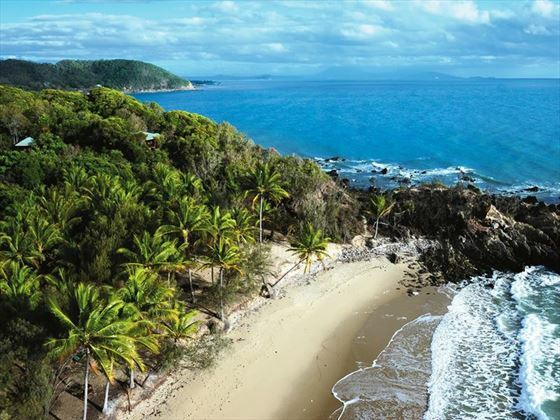 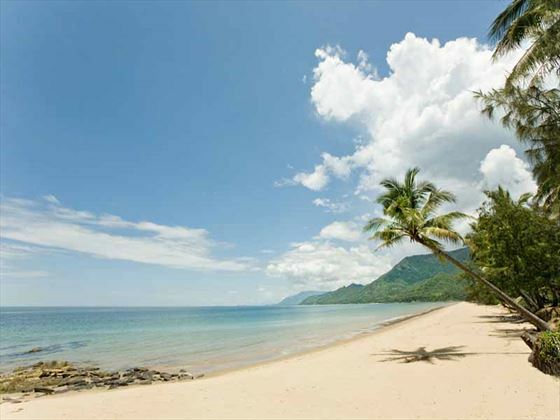 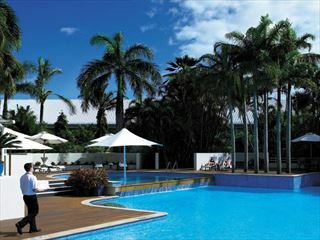 Just down the road from Port Douglas and around one hour from Cairns, the resort is perfectly positioned to enjoy peace and quiet on the coast with larger towns within easy reach. 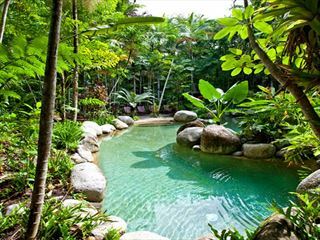 It also grants easy access to the Great Barrier Reef should you want to go snorkeling or scuba diving.